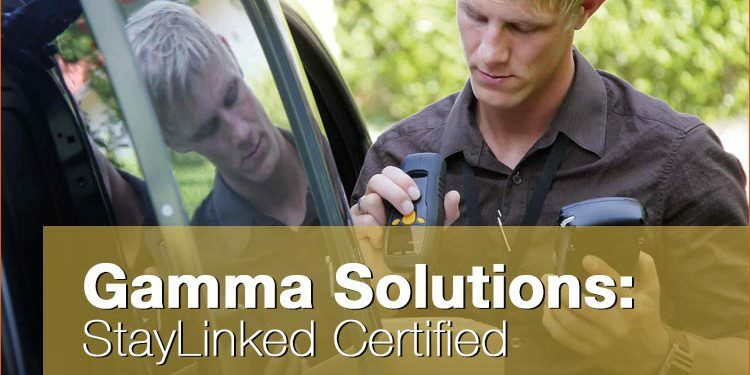 Gamma Solutions is now StayLinked Certified. Specialising in data capture hardware and software, Gamma Solutions has extensive experience is designing systems varying in complexity from simple programs for barcode readers in a batch mode to sophisticated implementations involving wireless infrastructure. Gamma engineers have significant technical expertise in their fields of leading-edge technology and network integration, software development, project management, barcode technology, and quality management. The technical team works in synergy with customers to provide solutions appropriate to the customers’ unique business requirements. Additional services provided in this area include consulting, design, and system implementation. Gamma Solutions also provides consulting services with StayLinked Certified Engineers with significant technical expertise in the fields of software development, management, barcode technology, and quality management. The consultants work with the customers to apply appropriate technologies to the customer’s unique business requirements. The training consisted of three days of intense focus on StayLinked’s architecture, UX, SmartTE, licensing, and other customer specific applications. “It’s not often that every member of a team passes the testing without some extra study time after the training, but the Gamma team did just that,” Haller said. For more information please contact Gamma Solutions here or on 1300 042 662. Top 10 Manufacturing Facts Why Don’t I Own my Phone?